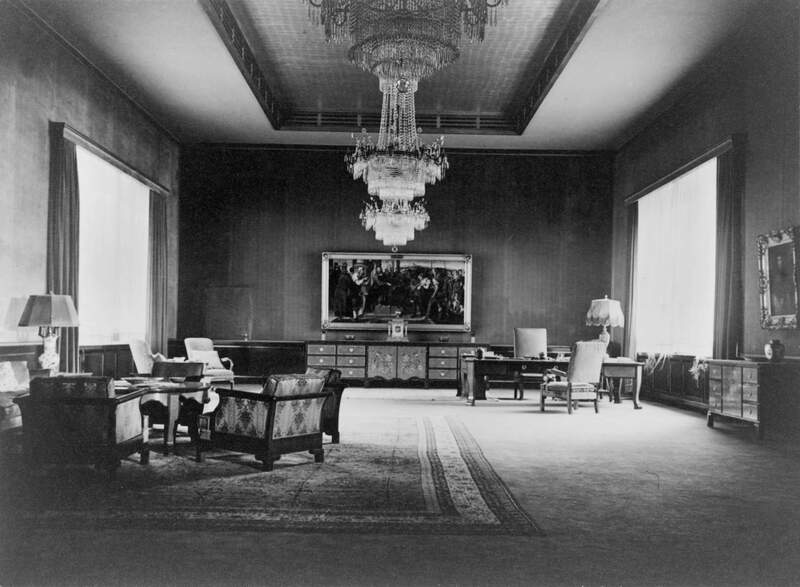 These images take a eerie look into Adolf Hitler’s 1930s homes. 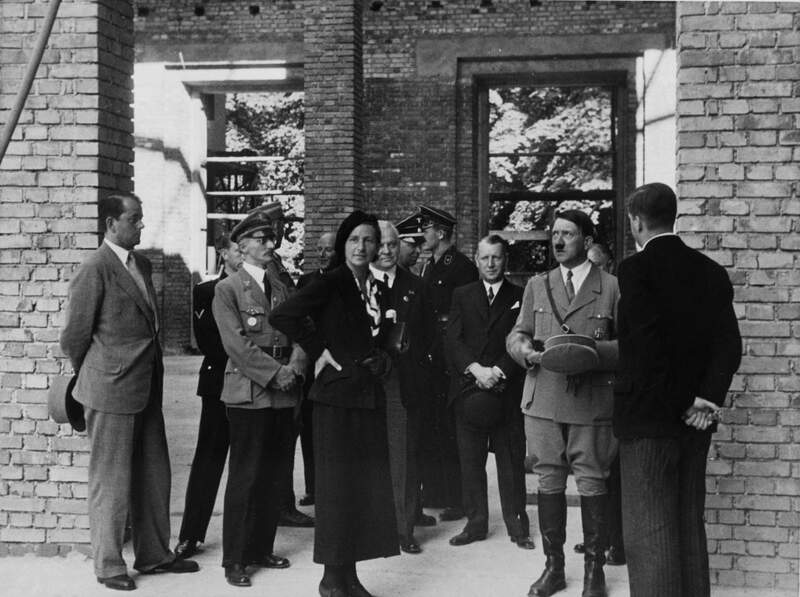 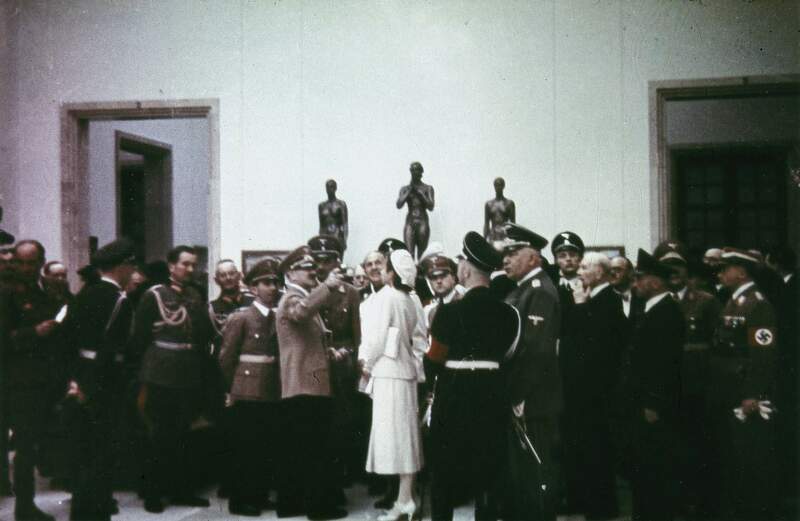 The Nazi propaganda machine went deeper than just broadcasts and posters, Hitler’s domestic life was displayed in photos to project the image of a modern, sophisticated ruler, Time reports. 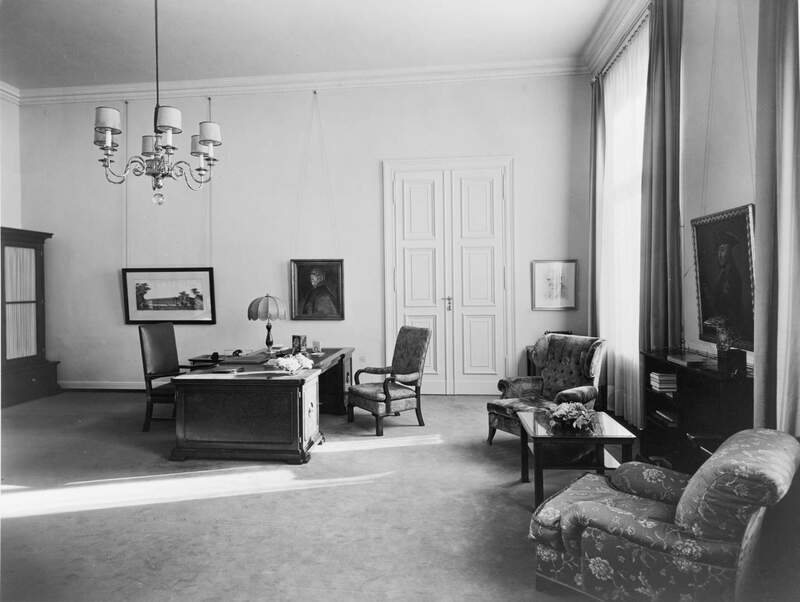 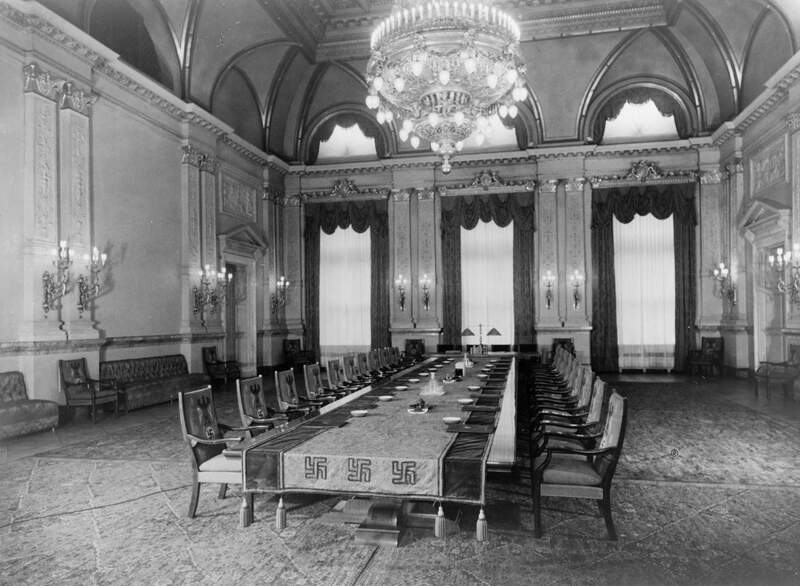 Photographer Heinrich Hoffmann was given access to three of Hitler’s residences: his country home, the Berghof; his Munich apartment; and the official chancellor’s residence in Berlin. 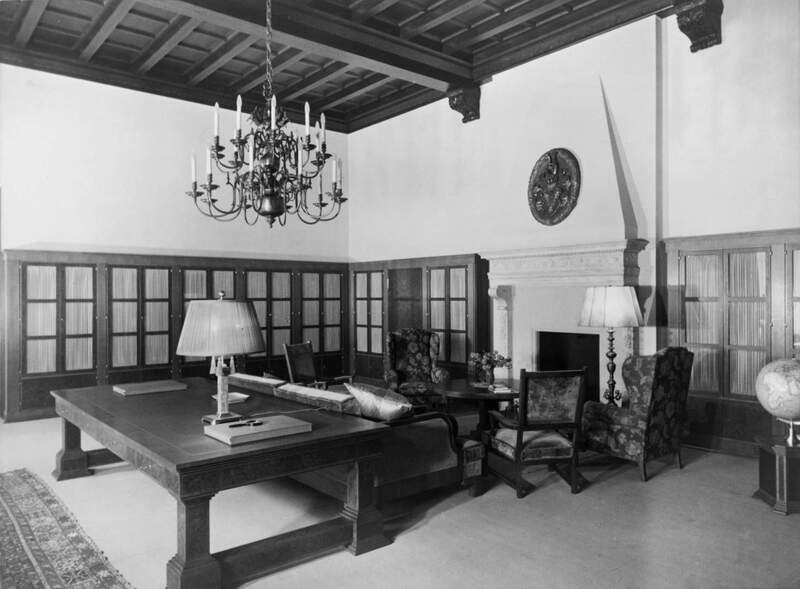 A creepy look into the home of a genocidal maniac.